The most common Call-to-Action (CTA) is probably the ‘Buy Now’ button. But you should do better than this as today’s online shopper and website visitor is savvier. It takes more to convince them to take the action you intend them to take. But the fact remains that a CTA is essential in motivating your website visitors to stay engaged and click down the sales funnel. A killer CTA can increase your lead generation, conversion rates and revenues. 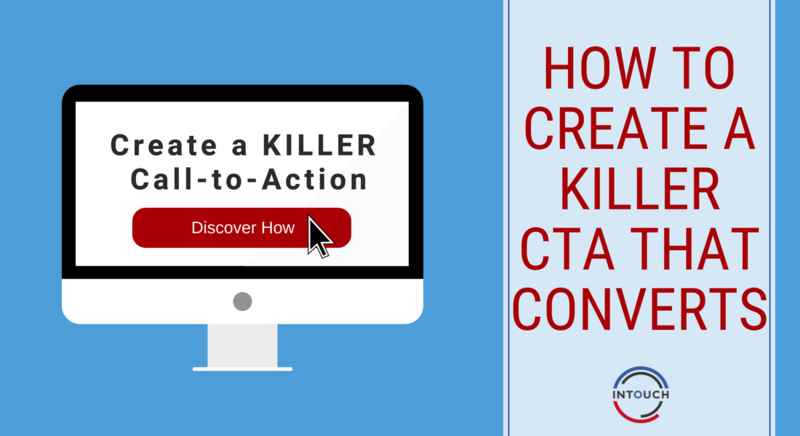 How do you create such a killer call-to-action? The killer call-to-action below is from the travel agents, TUI- the CTA’s used on their homepage are specific and do a great job of enticing their visitors to take action. You are asking for the visitor to take action, so this should be encouraged by using a strong verb. These verbs should be in the context of what you are offering. If yours is a review site you could use “Download”, or “Subscribe” as part of your eBook or newsletter promotion. Tell your visitor exactly what action you want them to take. Curiosity is a powerful motivator. A CTA that creates curiosity asks the website visitor to look on the other side of the CTA. This is particularly workable for information based websites. If you are offering a newsletter on a tech review site, for example, a killer call-to-action would be “Download now to see the laptop that is 50% cheaper and 120% more efficient!” Or, one that creates an air of mystery like the one from Fiat, pictured below. Although, their button isn’t particularly well placed, we were curious enough to click it! “Shop now at 50% off!” is more attention-grabbing than “Shop now at half price!” The human brain is wired to process numbers faster. Numbers also create an immediate need for judgment when looking at incentives, discounts, prices and other numbered information. The CTA below by PC World does a great job of catching their audience’s attention using two sets of figures. Don’t be shy when creating your call to actions. As long as they don’t interrupt your website visitor’s experience and they are not an eye-sore, there is nothing wrong with using more than one on the same page. 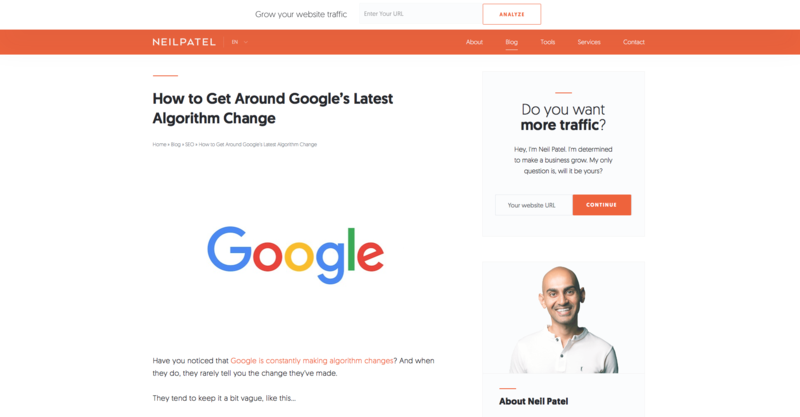 Take Neil Patel’s site for example, a few similar call to action multiple times as you scroll through his blog posts. Visitors get distracted, so give them a second or even a third chance of noticing your CTA and clicking it. So, there’s our top tips for creating a killer call-to-action. CTA’s shouldn’t be limited to your homepage; use them on all of your marketing- emails, blogs, at the end of videos and on your social media posts. If you don’t tell your viewers what you want them to do next, they simply won’t do anything. So catch their attention and entice them to take action. What are the Benefits of Segmenting Your Customer Data? I agree with everything that’s written in this article! It is a great article, indeed. Additionally, I believe that the most successful B2B sales representatives memorize their value propositions, so they can easily rattle them off at any given moment. This preparedness is vital to prevailing upon the enormous organizations that will enable you to bring more profitable sales than ever before.